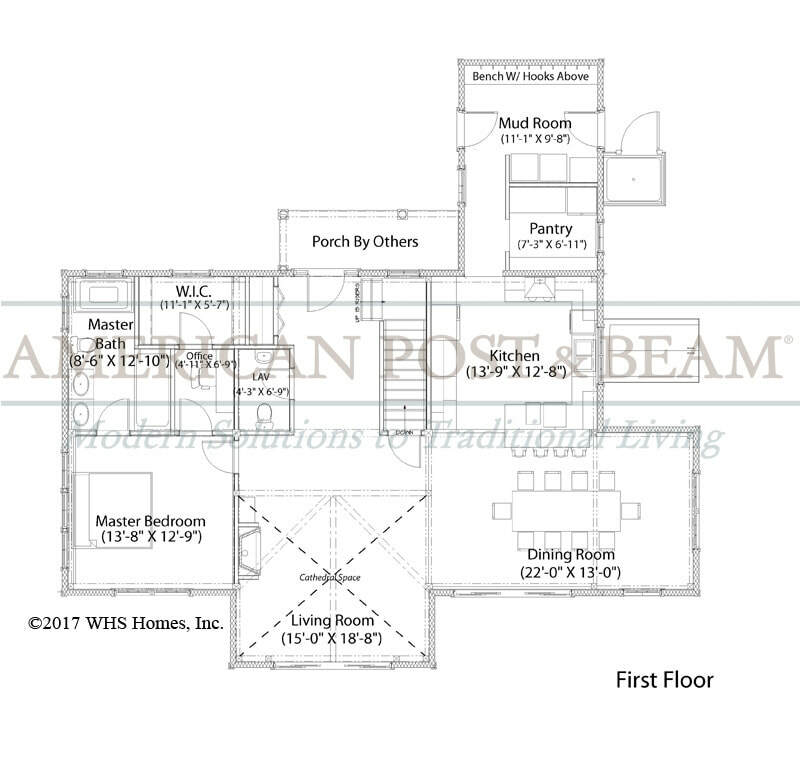 VINEYARD MEADOW - (A00148) 2,700 sq. 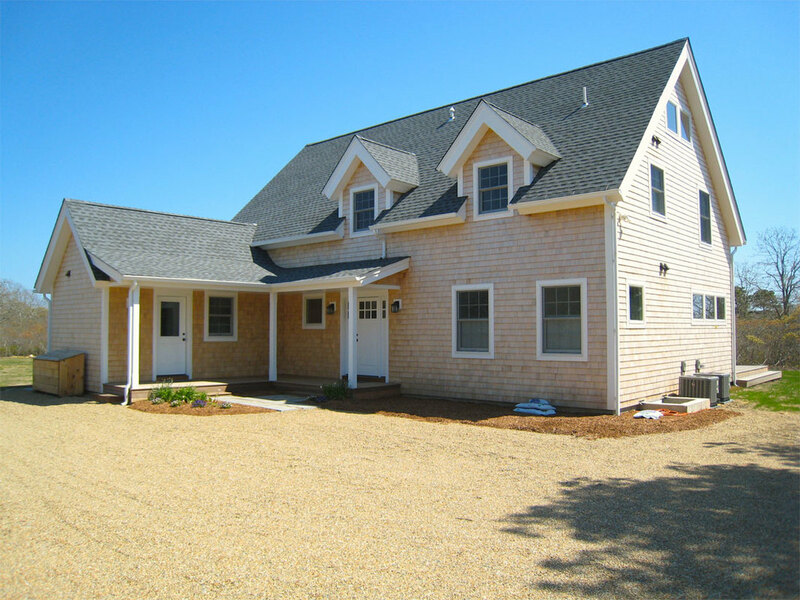 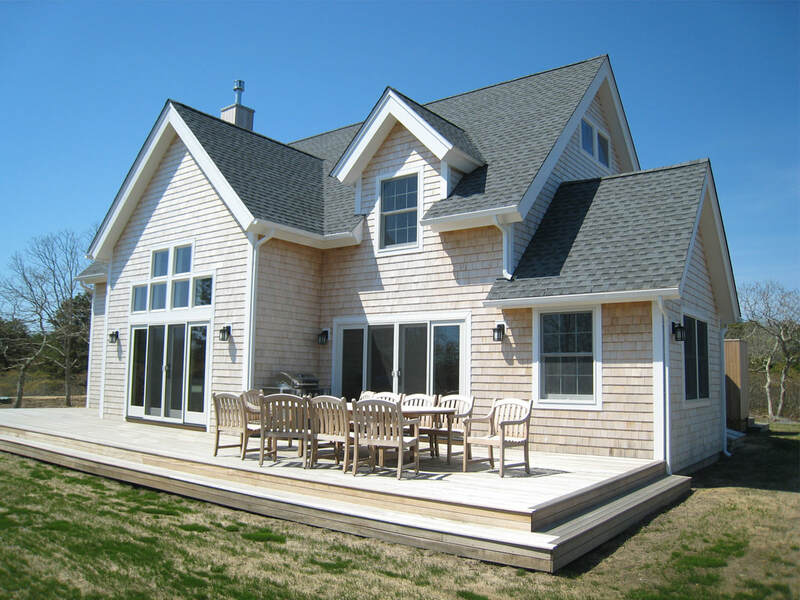 ft.
With nearly 2,700 square feet, first floor master suite and 3 additional bedrooms on the second floor the Vineyard Meadow home is great for a family or as a vacation home where visitors are plentiful. 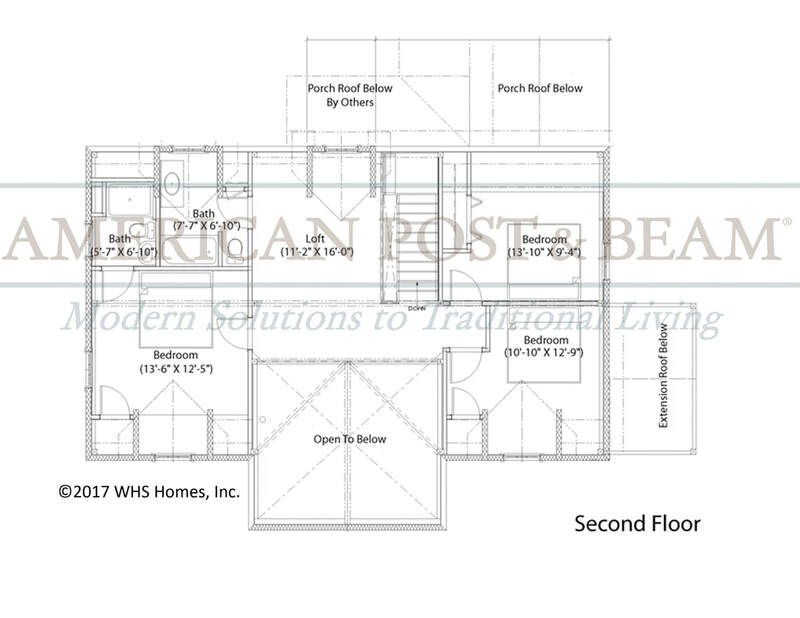 The home is bright and open with a cathedral great room and balcony/loft on the second floor.